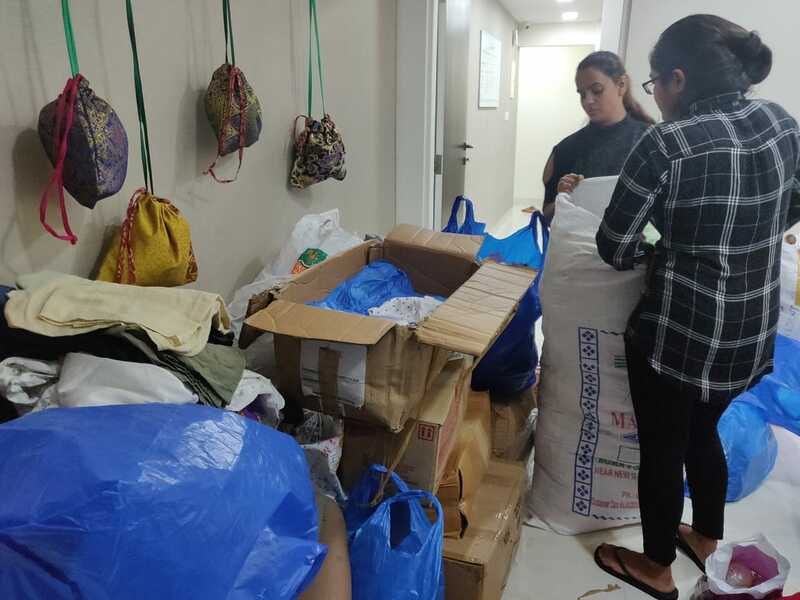 Wishing Well, a Mumbai-based NGO that takes in donations of pre-loved goods has received another 200 articles of clothing from the Seams For Dream team on the 13th of February. 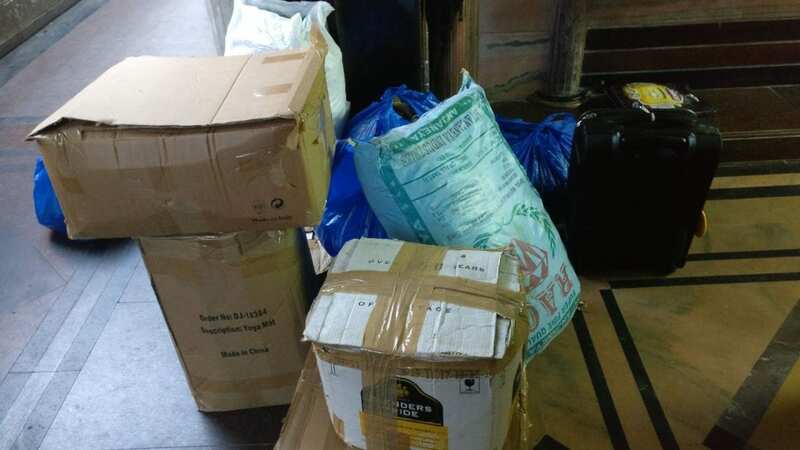 All donations are given to those in need and only for the purpose of charity. Seams For Dreams will continue to support organizations like Wishing Well that are maximizing their own efforts to help more individuals in need. In 2019, Seams For Dreams has a goal to clothe 100,000 people in need and the more donations that come in, the more the organization will be able to participate in distribution missions.